Kits consist of set of components required for efficient third harmonic generation of femtosecond Ti:Sapphire laser. 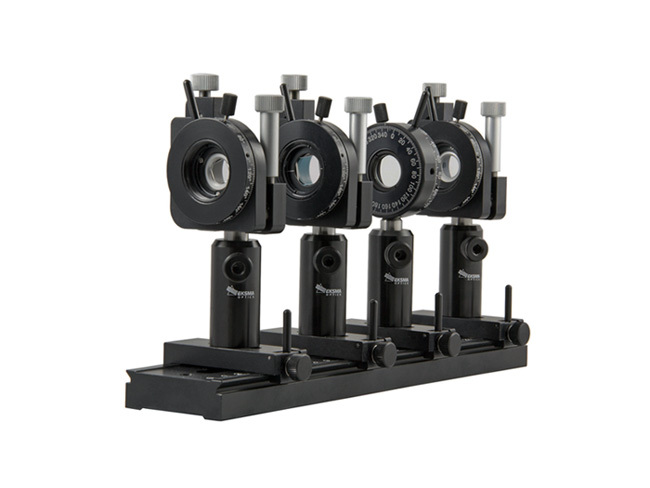 Our Femtokits are designed for efficient third harmonic generation (THG) of femtosecond Ti:Sapphire laser. 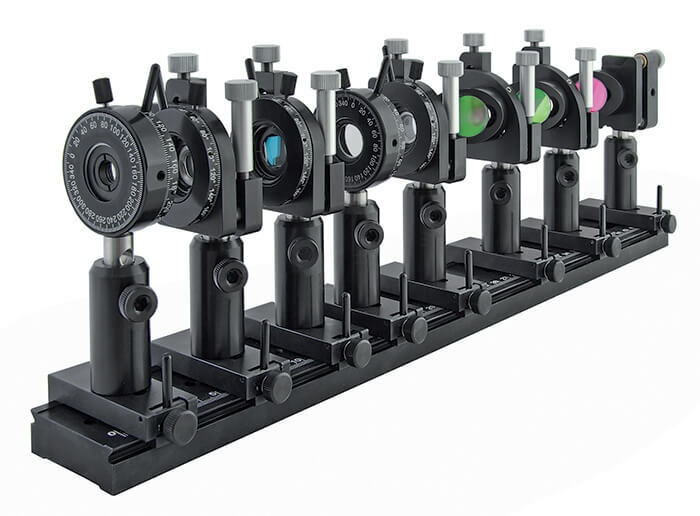 They consist of a set of optical components and nonlinear frequency conversion crystals carefully chosen to achieve the best configuration for frequency tripling for different ranges of laser pulse durations of fundamental harmonic. 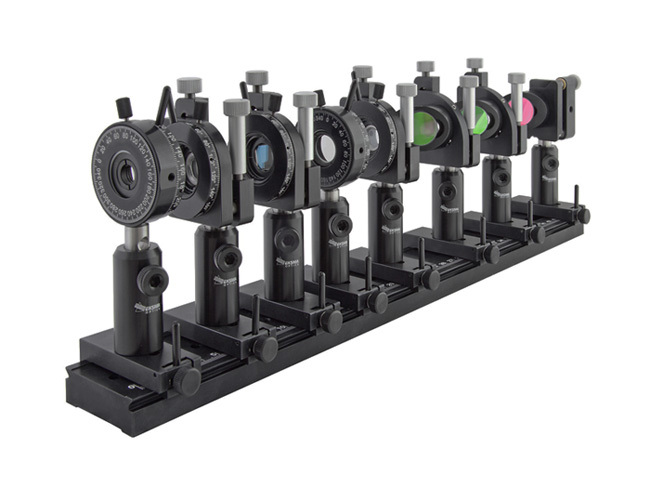 Femtokits for THG can also be supplied as a complete solution with opto-mechanics required for quick set up (please have a look at mounted Femtokits in the product list below). up to 50% SHG conversion efficiency was achieved in 0.5 mm SHG BBO crystal with Ti:Sapphire Super Spitfire laser operating at 1 kHz, 130fs, 20-100 µJ @800nm and effective beam diameter 0.9 mm. THG efficiency reached up to 8% from fundamental using FKE-800-100 Femtokit. The thickness of SHG BBO crystal, THG BBO crystal and group delay compensation plate is different in each kit and is optimal for certain pulse duration of fundamental harmonic to avoid harmonic pulses broadening.